Building Assets for You Universal Group works for you. The real estate industry which rules the sector over a decade is famous for its commercial, residential, retail and hospitality services. 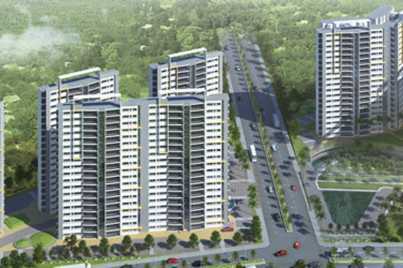 It was founded in 2004 to cover the various aspects of real estate development. They also work in land identification and acquisition, project planning, designing, marketing, and execution. 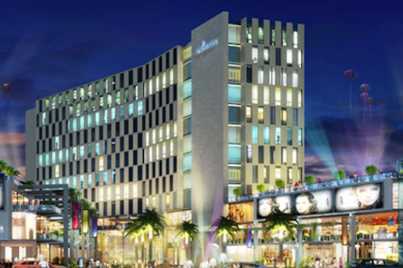 Universal Group's new projects are more of superior standards of dwelling, work, and recreation. So far, they have built a portfolio of projects which lead them to achieve more trust in the market. The group has experienced, highly qualified and dedicated management team who put forward their 100% in the completing every single task given to them. The list of their successful projects includes: In the commercial sector, the made properties like Universal Trade Tower, Universal Business Parks, Universal Square, Universal Pavillion, and Universal Market Store. Meanwhile, in the residential sector, their projects include: Universal Greens and Universal Aura. The company works on their mission of being a reputed and respected firm across the Commercial, Residential, Retail and Hospitality businesses of the Real Estate Industry. They work on the vision to provide services that enhance the quality of life and work.